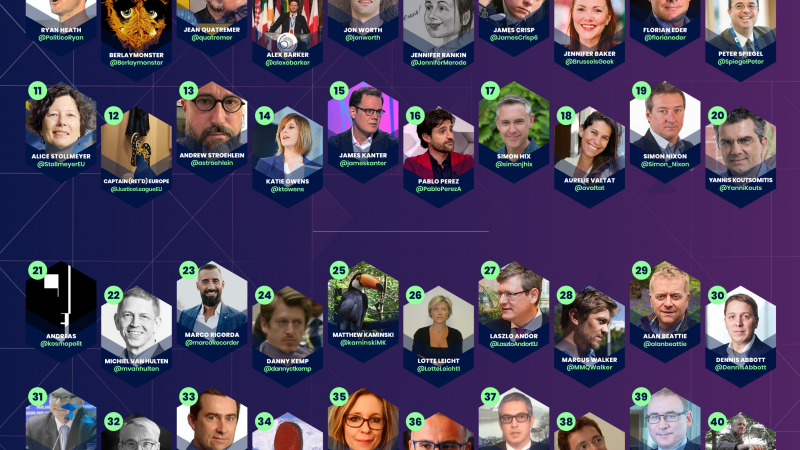 The European Parliament and the member states are discussing crucial digital reform. 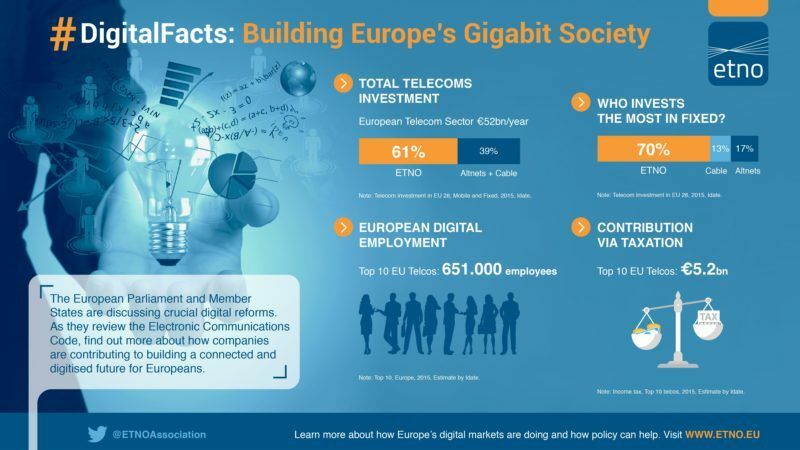 As they review the first Electronic Communications Code in Europe’s history, find out more about how companies are contributing to a connected and digitised future for Europeans. The newly released 2016 Activity Report from the European Interactive Digital Advertising Alliance (EDAA) shows a strong record of activity and adaptation to consumer needs over the course of last year. 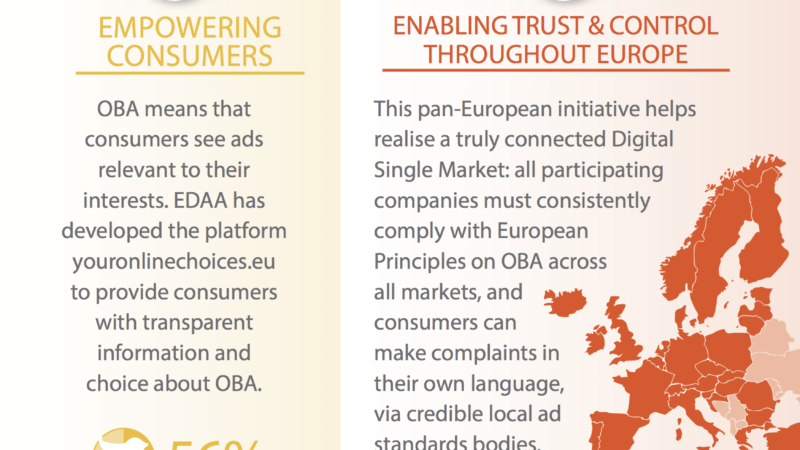 EDAA/TRUSTe research shows digital advertising self-regulatory programme continues to improve consumer attitudes towards interest-based advertising. 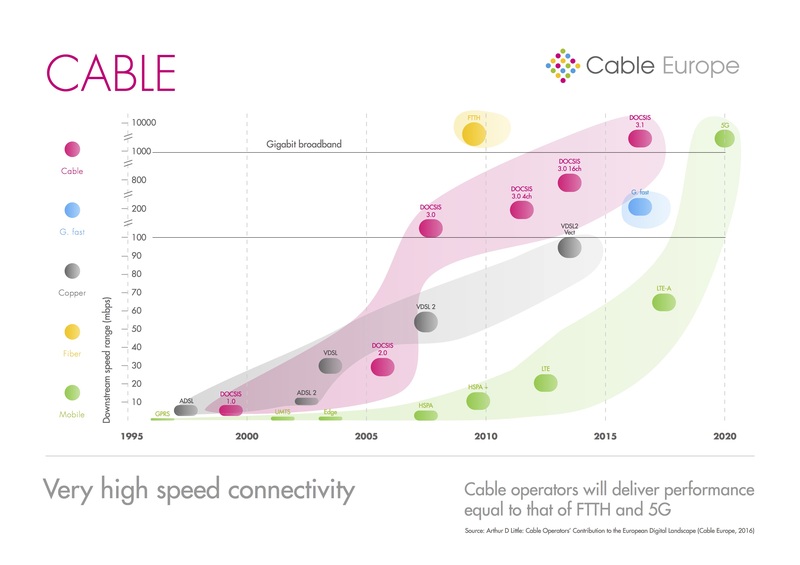 Very high speed connectivity – who can deliver it? 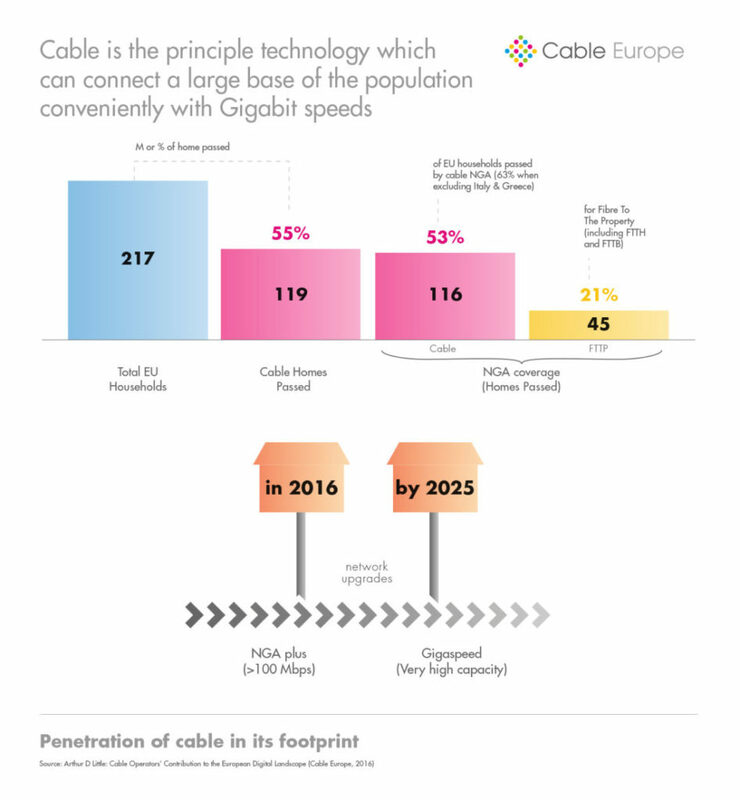 Before 2020, cable’s performance will equal that expected of 5G and FTTH. 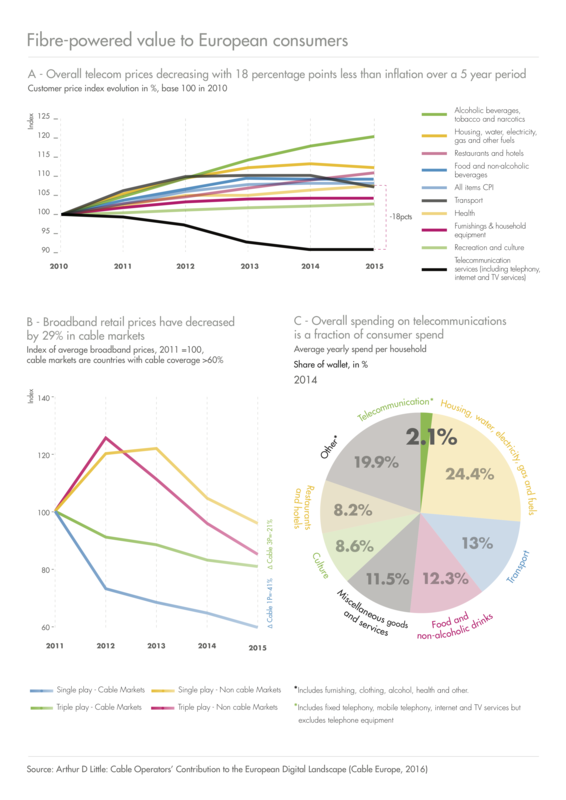 Despite the fact that costs are still high, internet access and mobile phone use is becoming increasingly widespread, including in developing countries. Realising a genuine Digital Single Market will require increased investment and innovation, first and foremost in digital networks. 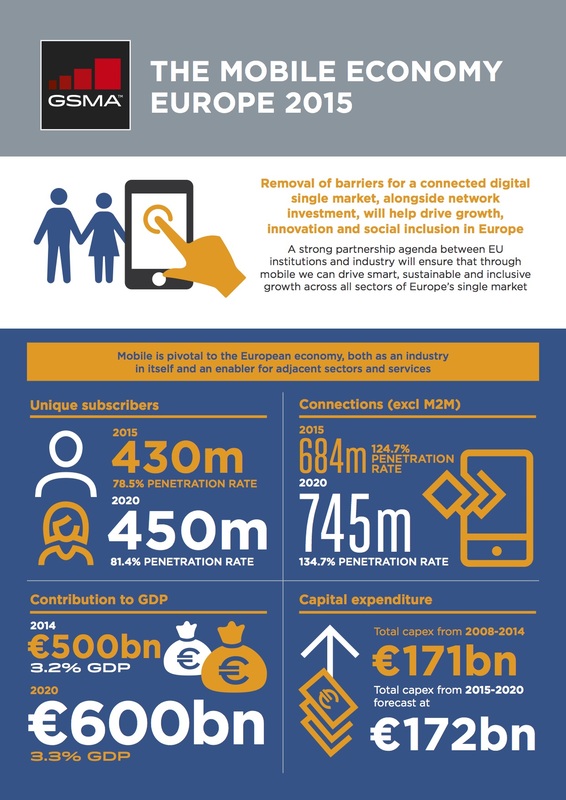 Investing in mobile networks and meeting the goal of digitalising everything is key to realising its potential. 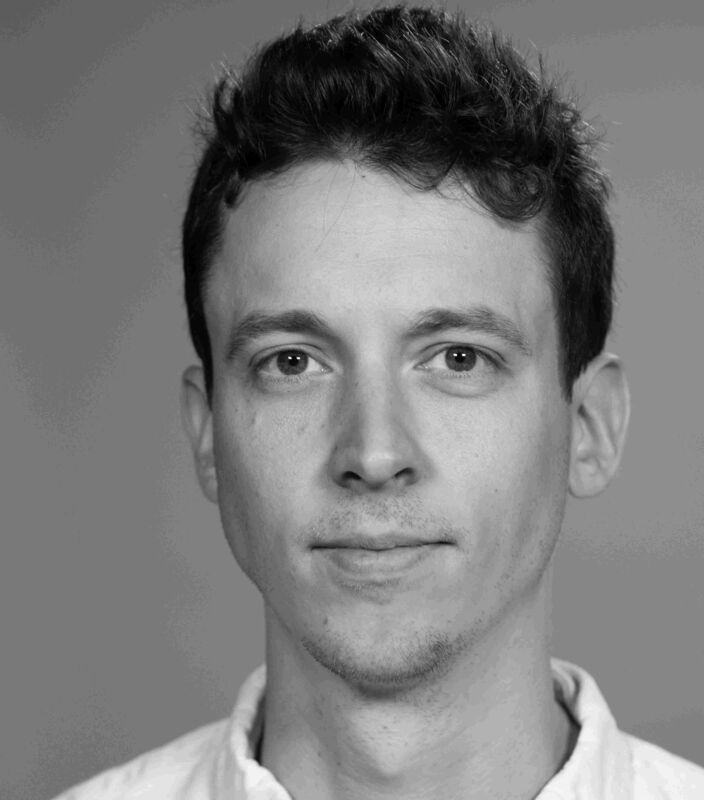 TradeMarks 2015: What makes associations effective? 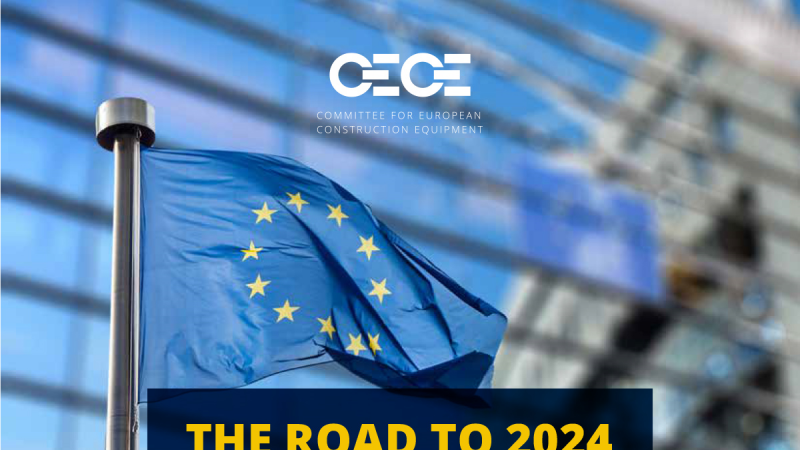 The TradeMarks survey measures the extend to which Brussels policy leaders believe associations are effective. 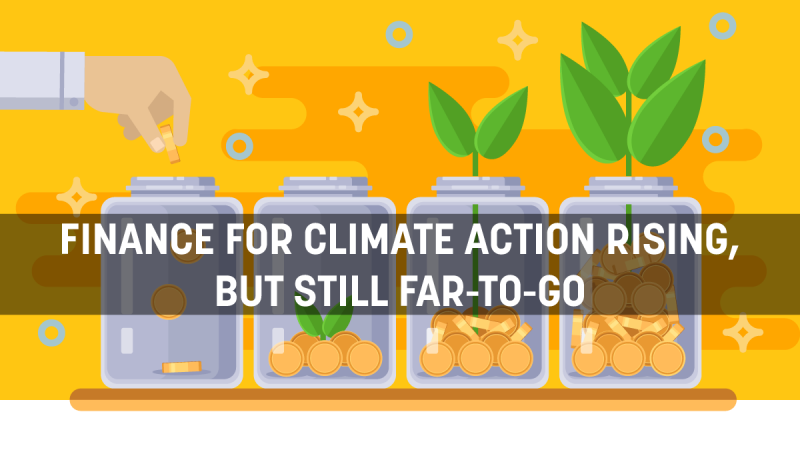 The survey was conducted by APCO Insight, in collaboration with EURACTIV. The latest data shows that internet use continues to grow steadily, at 6.6% globally in 2014 (3.3% in developed countries, 8.7% in the developing world). The number of internet users in developing countries has doubled in five years (2009-2014), with two thirds of all people online now living in the developing world. 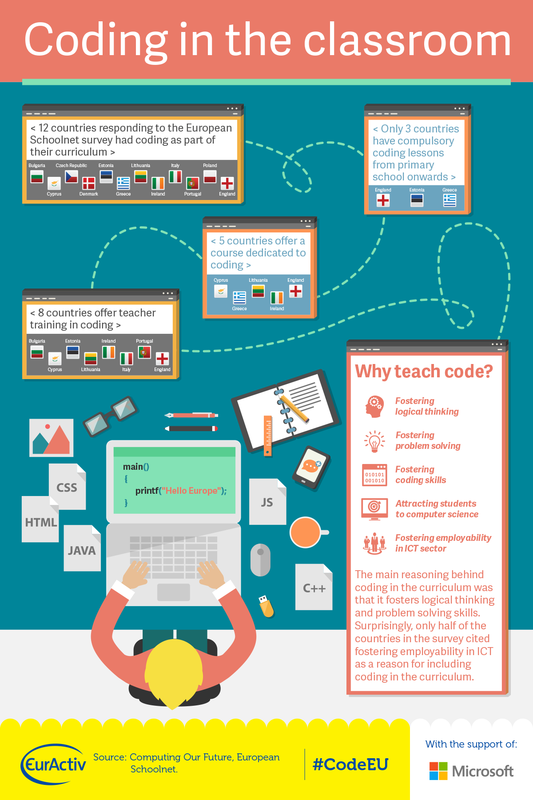 SPECIAL REPORT: Which EU countries teach coding in the classroom and why? Computing Our Future, a European Schoolnet report, investigated the timetables to find out. 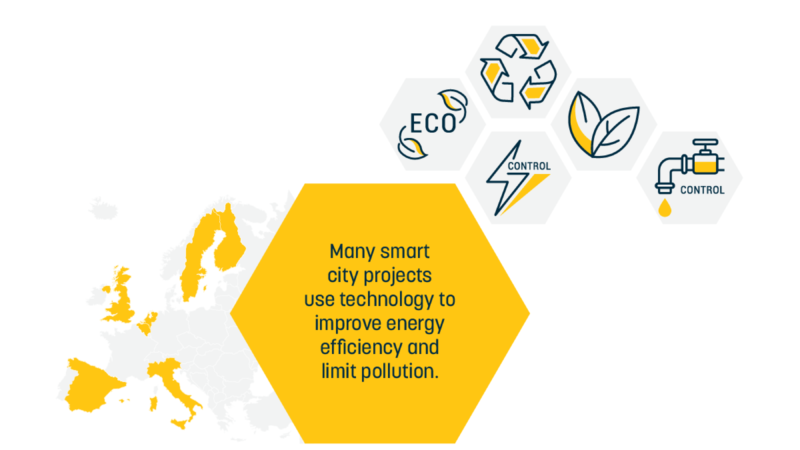 12 countries gave full responses to the survey, the findings of which are summarised in this infographic.